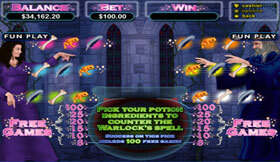 Break the Warlocks Spell and win up to 100 FREE GAMES in the Warlocks Spell Potion Feature Game. 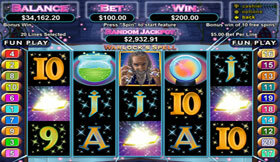 The faster you break the spell the more free games you win. 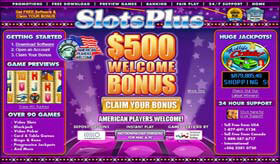 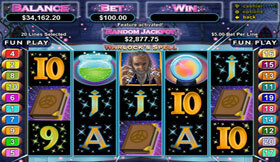 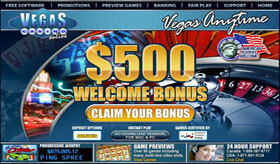 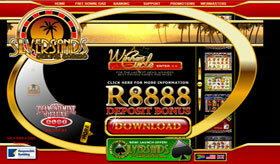 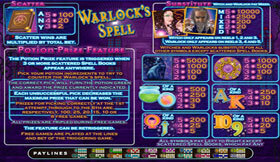 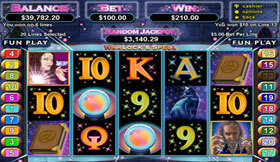 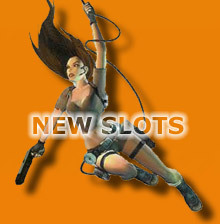 Warlocks Spell Slot Game Screen Shots And Pay Tables - RTG / Real Time Gaming.